1959: Bobby Rydell appeared on American Bandstand. 1960: Elvis Presley recorded for the first time since being discharged from active service in the United States Army. He recorded "Stuck On You" among others in a 12-hour session at RCA Studio B in Nashville, Tennessee. Scotty Moore and D.J. Fontana, who had quit Presley's touring band back in 1957, joined him in the studio but it would be their last time backing Elvis. 1961: Ricky Nelson began recording "Hello Mary Lou". 1961: Elvis was on top with "Surrender", his 16th #1 song, 22nd Top 10 and 45th hit in six years. 1964: The Beatles performed on English TV's Ready Steady Go, which achieved its highest rating of all-time. 1964: The Beatles were presented with an award from Billboard Magazine honoring the group owning the top three singles of the week. 1965: Stevie Wonder, the Supremes, the Jackson 5, Marvin Gaye, Martha & the Vandellas and the Temptations toured the U.K. on the first package tour by Motown, opening with two shows at the Rainbow Theatre in London. 1965: The Soundtrack to "Goldfinger" rose to #1 on the Album chart. The Soundtrack to "Mary Poppins" slipped to 2 with Beatles '65 third. 1965: Roger Miller collected a sixth week at #1 on the Easy Listening chart with a song he wrote in Boise, Idaho--"King Of The Road". 1968: Eric Clapton, Neil Young, Richie Furay and Jim Messina were arrested in Los Angeles on charges of marijuana. 1969: John Lennon married Yoko Ono at the British Consulate Office in Gibraltar, Spain. 1971: The Temptations picked up a third week at #1 on the R&B chart with "Just My Imagination". 1971: The late Janis Joplin reached #1 with "Me And Bobby McGee". The gentleman Tom Jones always let women go first and he was next with "She's A Lady". The Temptations were next with one of their biggest career hits--"Just My Imagination (Running Away With Me)". 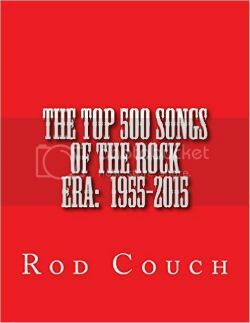 The previous #1--"One Bad Apple" from the Osmonds fell to earth at #4 while the Carpenters' big hit "For All We Know" was now at #5. The rest of the Top 10: Ike & Tina Turner with their remake of the CCR classic "Proud Mary", the Partridge Family and "Doesn't Somebody Want To Be Wanted", Marvin Gaye sliced through the competition to rise from 18 to 8 with "What's Going On", "Help Me Make It Through the Night" from Sammi Smith entered the Top 10 and Gordon Lightfoot's first hit "If You Could Read My Mind" was #10. 1973: Jim Croce released the single "Bad, Bad Leroy Brown". 1976: Alice Cooper married 19-year-old Sheryl Goddard. 1976: The Eagles continued to soar with Their Greatest Hits 1971-1975 still #1 on the Album chart. The new album from Peter Frampton, Frampton Comes Alive! was second with the self-titled Fleetwood Mac still #3. Thoroughbred from Stanley, Idaho's Carole King rested at #4. The rest of the Top 10: Desire from Bob Dylan, David Bowie's Station To Station, Paul Simon held steady with Still Crazy After All These Years, Bad Company edged up to #8--Run With the Pack, Queen entered the Top 10 with A Night at the Opera and Gary Wright's great album The Dream Weaver was #10. 1977: T. Rex gave their final concert at the Locarno in Portsmouth, England. 1982: Although most wouldn't get to know her until later, Laura Branigan first appeared on the chart with her first single "All Night With Me". 1982: Buckner & Garcia performed "Pac-Man Fever" on American Bandstand. 1982: For the fifth week, Stevie Wonder held on to #1 on the R&B chart with "That Girl". 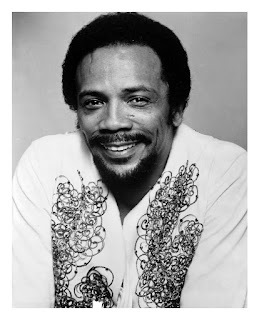 1982: Newcomer Bertie Higgins snuck in for a #1 Adult Contemporary song--"Key Largo". 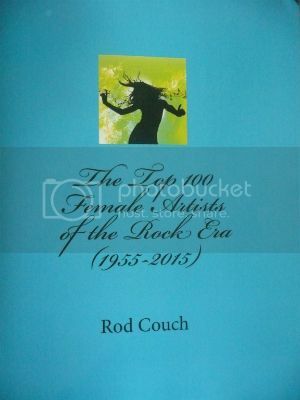 1982: The Go-Go's were to this point the top self-contained all-girl group of the Rock Era (The Bangles would later pass them.) The Go-Go's album Beauty and the Beat was #1 for a third week. Freeze-Frame from the J. Geils Band was second, I Love Rock & Roll by Joan Jett & the Blackhearts was next and Foreigner's 4 was still #4 after 35 weeks of release. The rest of the Top 10: Escape from Journey, Vangelis moved from 13-6 with the Soundtrack to the classic movie "Chariots of Fire", Ghost in the Machine from the Police, Olivia Newton-John was Physical at #8, comedians Bob & Doug McKenzie took off to #9 with Great White North and Loverboy put out their best album with Get Lucky. 1982: A very historic day in the Rock Era--Joan Jett & the Blackhearts brought rock & roll back in a big way as "I Love Rock 'N Roll" reached #1 on this date. Journey's "Open Arms" was passed over and spent a fourth week at #2. Previous #1 "Centerfold" from the J. Geils Band was now at 3 with Stevie Wonder's "That Girl" fourth. Air Supply had their sixth straight Top 10 to begin their career--"Sweet Dreams" and the Go-Go's were on the move to #6 with "We Got The Beat". 1990: Gloria Estefan was seriously injured with broken vertebrae after a tractor crashed into her tour bus on a snow-covered highway in the Poconos near Tobyhanna, Pennsylvania while Gloria was on her way to a concert. Husand Emilio Estefan and son Nayib were also injured; Gloria required back surgery and she had a long recovery. The song "Coming Out Of The Dark" was written about the experience. 1991: Michael Jackson signed a $1 billion record/film deal with Sony Music and Columbia Pictures. 1991: Eric Clapton's 4 year-old son, Conor, died after falling from a 53rd story New York City apartment window. 1993: "Simple Life" by Elton John was the #1 Adult Contemporary song. 1993: Whitney Houston scored her 16th Top 10 song in 20 releases--"I Have Nothing". 2000: Gerri Halliwell went to #1 in the U.K. with "Bag It Up". 2001: The RIAA certified that the Eagles album Hotel California had gone over 16 million in sales. 2003: On the day America bombed Iraq, Bruce Springsteen opened his show in Melbourne, Australia, with an acoustic version of "Born In The U.S.A." (which for those who are lyrically challenged is a song critical of the United States) followed by a cover of Edwin Starr's "War". 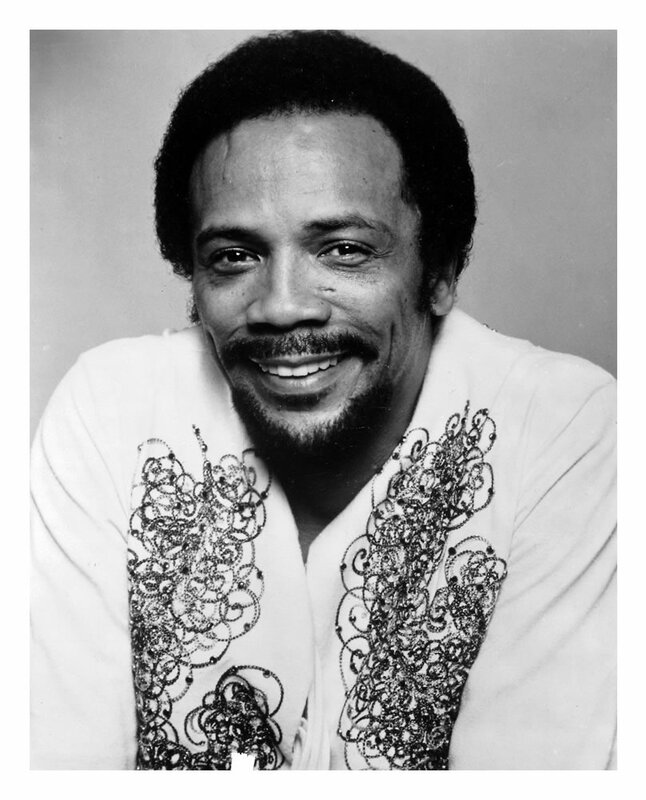 2008: Quincy Jones received an honorary Doctorate of Music from the University of Washington. 1942: Robin Luke ("Susie Darlin'" from 1958) was born in Los Angeles. 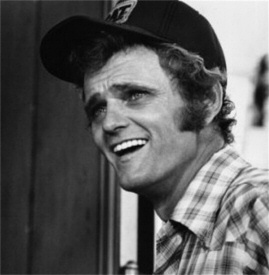 1937: Jerry Reed ("Amos Moses") was born in Atlanta, Georgia; died of emphysema in Nashville, Tennessee on September 1, 2008. 1937: Joe Rivers of Johnnie & Joe ("Over The Mountain; Across The Sea" from 1957) was born in Charleston, South Carolina. 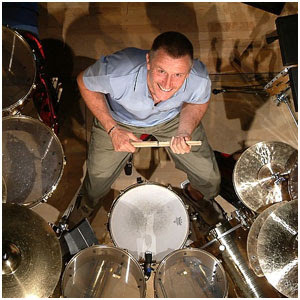 1950: Carl Palmer, elite drummer of Emerson, Lake & Palmer, was born in Handsworth, Birmingham, England. 1951: Jimmie Vaughan, guitarist of the Fabulous Thunderbirds, was born in Dallas, Texas. 1959: Richard Drummie of Go West ("King Of Wishful Thinking") was born in London. 1961: Slim Jim Phantom (real name James McDonnell), drummer of the Stray Cats, was born in Brooklyn, New York. 1972: Alex Kapranos, lead singer of Franz Ferdinand, was born in Almondsbury, Gloucestershire, England. 1976: Chester Bennington, lead vocalist and songwriter of Linkin Park, was born in Phoenix, Arizona.